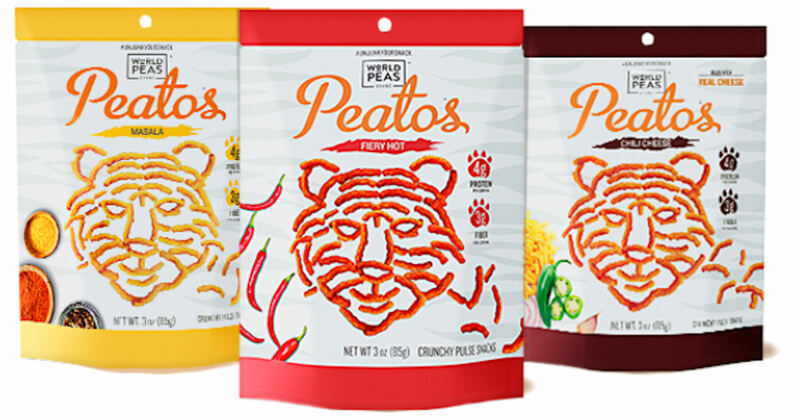 ​ FREE Peatos Snack Bag! Print a coupon good for a free bag of Peatos Snack Bag! Powerful Plant-Based NutritionPulses, the edible seeds of peas, lentils and fava beans, are an almost magical ingredient: naturally delivering plant-protein and fiber. brings serious heat for serious spice lovers with some crave-able crunch. use our recipe for the perfect hearty chili and combine it with big crunch we know and love. delivers an exotic mixture of unique spices and flavors with big crunch we know and love. These South-Asian inspired delights are made with nutritionally dense Pulses (sustainable peas and lentils).